The Ravioli Store has been providing the foodservice industry with a vast array of artisan pasta products for over 25 years. 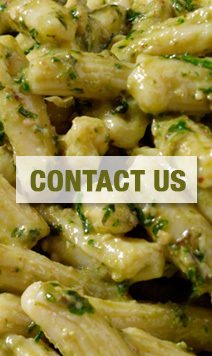 Since opening our doors in 1989, we have provided well over a thousand New York City chefs, as well as every major hotel and caterer our unique pasta products. Super thin dough made from a proprietary blend of semolina and durum wheat and unique, bold ravioli fillings have set us apart from the beginning. 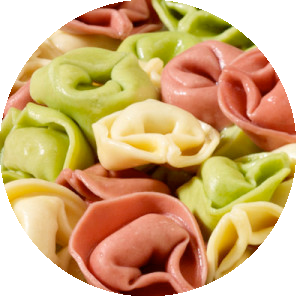 We offer a full line of specialty raviolis and pastas that can be used in a variety of dishes for menu and banquet options. 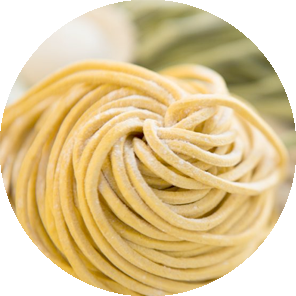 We have helped chefs reduce their food cost while increasing their profit margins with high quality artisan pasta products. 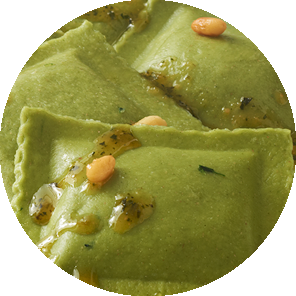 In addition to our stock line of specialty filled raviolis, we incorporate local ingredients into seasonal flavors that are rotated throughout the year including Asparagus, Arugla Asiago, Sweet Pea, Butternut Squash, Sweet Potato & Fig & Potato Truffle to name a few. 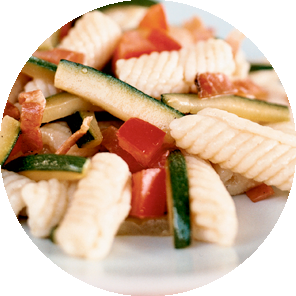 In addition, we produce a variety of other premium pasta items including Tortellini, Cavatelli, Gnocchi as well as an endless array of and fresh cuts of flavored pasta. There’s no shape or flavor that we miss with our simply stunning pastas..
Providing the food service industry for over 25 years! 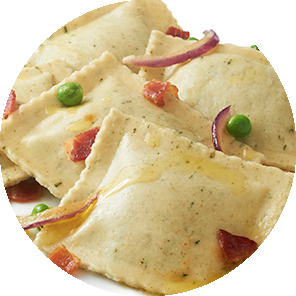 The Ravioli Store boasts a full line of specialty raviolis and pastas that can be used in a variety of dishes from appetizers to center of the plate options.